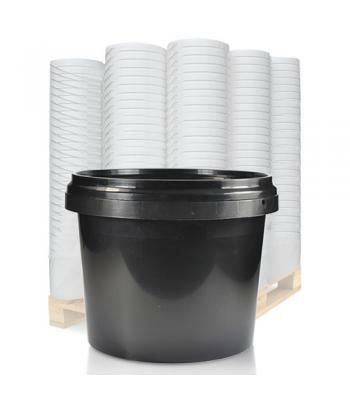 Dijkstra (RD Plastics) are one of Europe's leading plastic packaging specialists, with over 35 years experience in the industry. 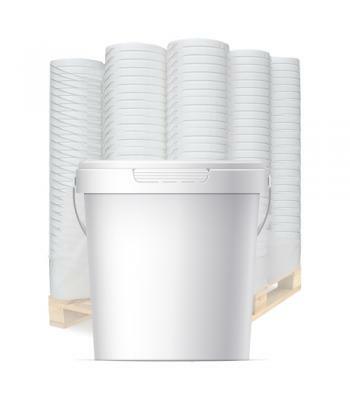 Dijkstra are committed to sustainability - they use raw materials to produce buckets that are 100% recyclable, with minimal energy usage. 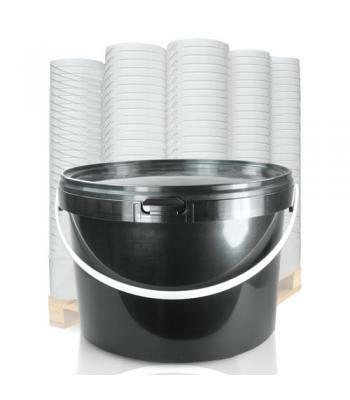 Dijkstra buckets are manufactured from food grade Polypropylene (PP) plastic to the highest standards, under continuous quality control, complying with international packaging guidelines. 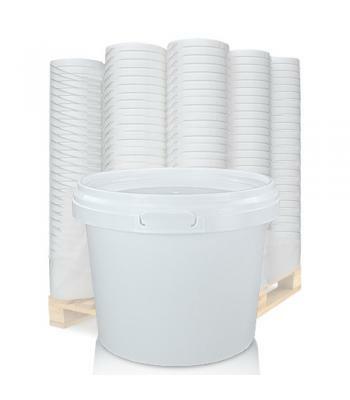 Although suitable for food products, Dijkstra buckets are highly versatile, being suitable for non-food items as well, such as; powders, pastes, paints, adhesives, DIY materials, gardening products, animal feed, toiletries, home brewing and general storage. 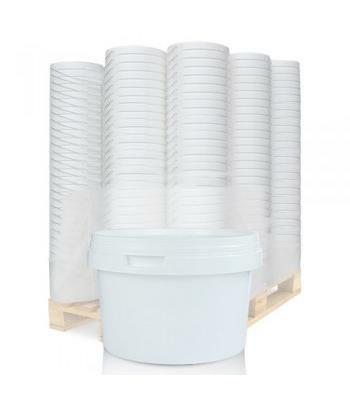 These robust buckets can be relied upon throughout many different industries including the catering, agricultural, construction, chemical, pharmaceutical and toiletry industries. 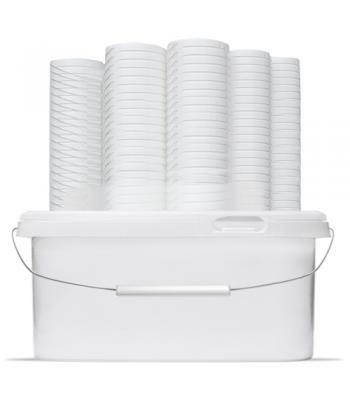 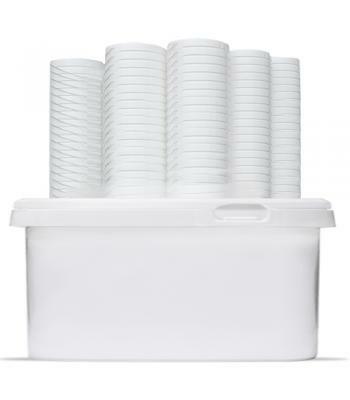 Dijkstra buckets come with tamper evident push on lids as standard. 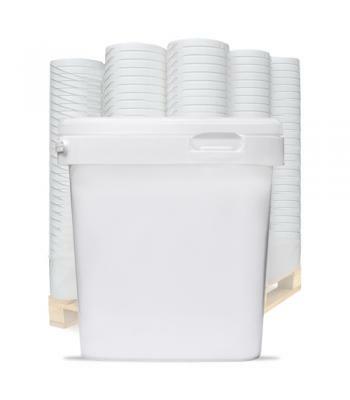 A tamper evident seal ensures that products are protected from outside contamination during storage and transit, giving peace of mind to the end user. 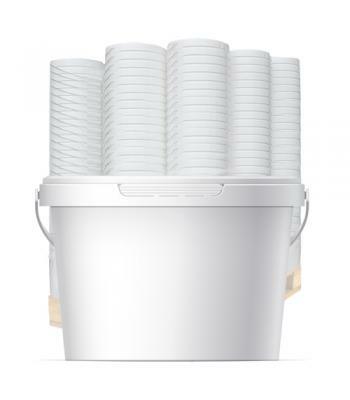 Buckets from 5 litres upwards are available with a metal handle, for extra reliability when carrying.